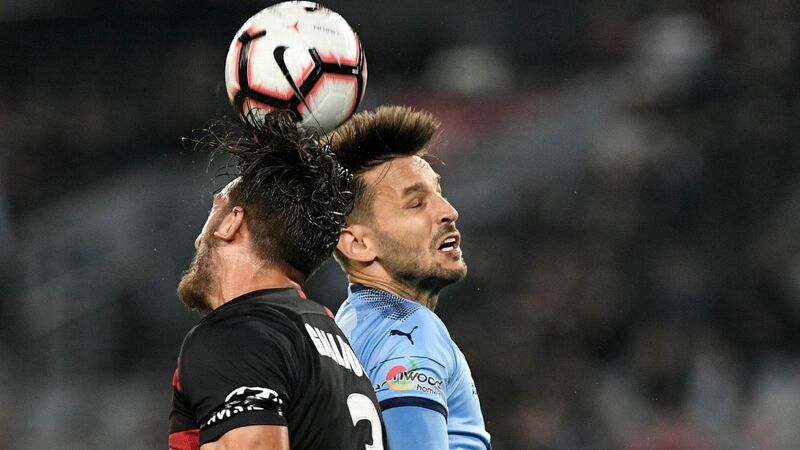 Markus Babbel concedes his struggling Western Sydney Wanderers outfit lacks leadership after a disappointing start to the season. 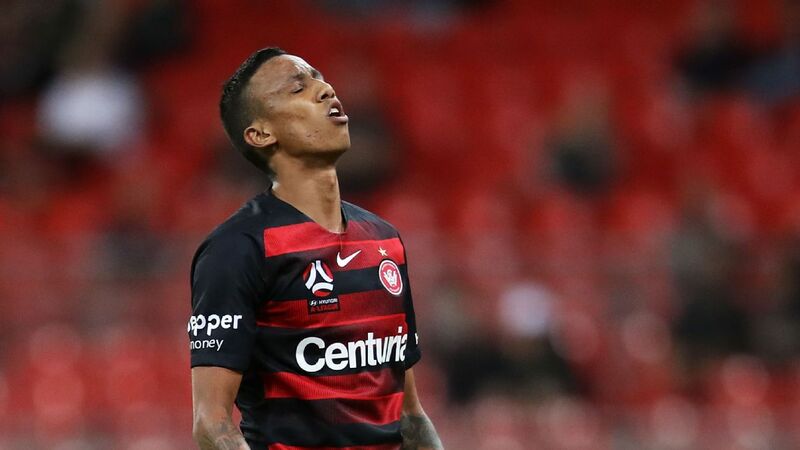 WSW are in eighth spot on the ladder before they host last-placed Central Coast on Friday -- after just one win in their opening six matches. 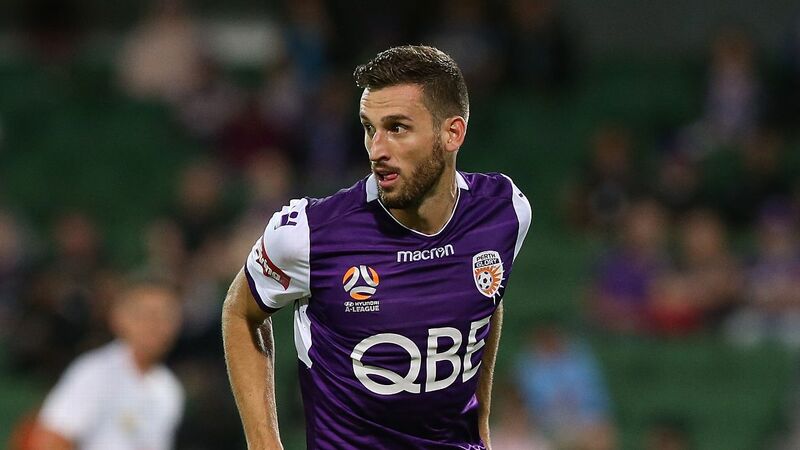 Still reeling from his team's 4-0 thumping at the hands of reigning champions Melbourne Victory last week, Babbel expects a "reaction" against the Mariners. But he is unsure who will spark it. "The generation changed," Babbel said on Wednesday. "They don't have this type of persons any more who are leading, the main one in the team, everyone is looking after to him because he's the big man in the team. "We don't have this kind of player." The former Germany international said the turnaround required a team effort. "[When] I was playing football, we have many personalities in my team, so for the young ones it was a little bit easier because you were listening to them," he said. "We don't have this anymore. "We have to work as a group. If we work as a group, we can perform. "If not, it is difficult for us because we are not that good to beat a team with 60-70 percent." Markus Babbel's Western Sydney Wanderers sit in eighth spot on the A-League ladder. 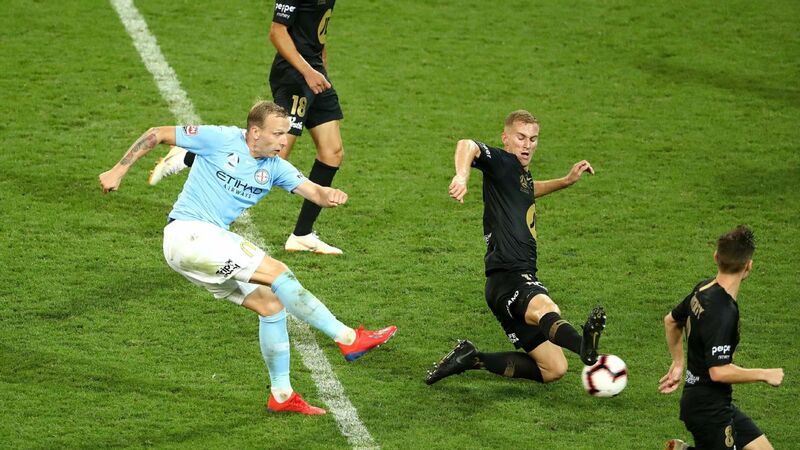 Babbel lambasted his team after last week's result, accusing them of playing with fear and failing to fire a shot against the premiership favourites. While he remains intent on persevering with his young squad, changes are expected as injured players slowly return from the casualty ward. 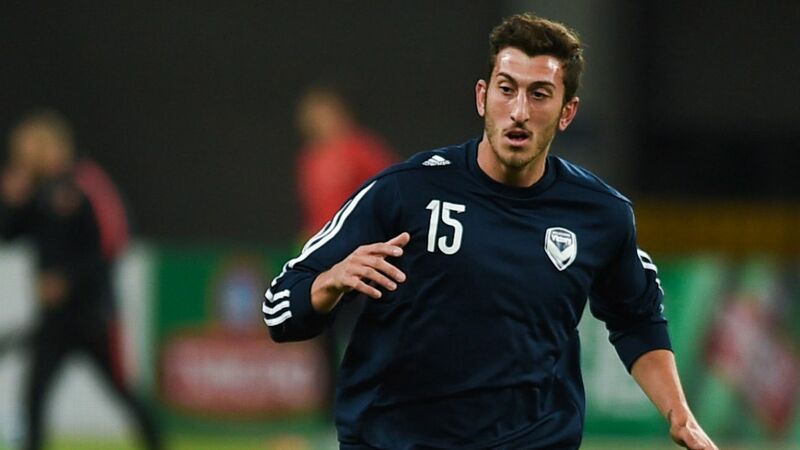 Import Patrick Ziegler is finally set to make his A-League debut after overcoming a knee injury, while Roly Bonevacia is likely to return next week. However, Babbel wants to see more than just new faces against the Mariners. "It doesn't matter who is playing on Friday. It is important for me to see a reaction, that we go with the right mentality in this game," he said. "Central Coast is playing physical, strong. If we're not going in the challenges, if we're not compact, then we have a massive problem."